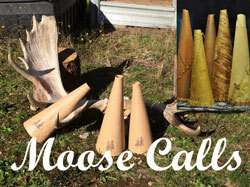 Looking for an exciting hunt or photography expedition for a great Canadian bull moose? Check out our recommended outfit located in BC. 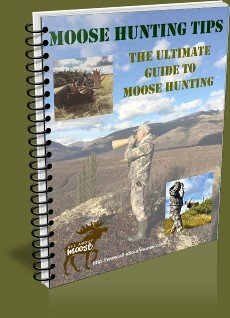 This exclusive guide area covers over 1000 Square miles of some of the most prime big game habitat and some of the best moose populations in the province. It doesn't matter if you hunt with a camera, bow or a rifle, this outfit will deliver a plethora of wildlife viewing. You can choose to hold out for a bigger animal or take the legal ones. The choice is your! Don't wait to long the spots for this year are almost sold out! 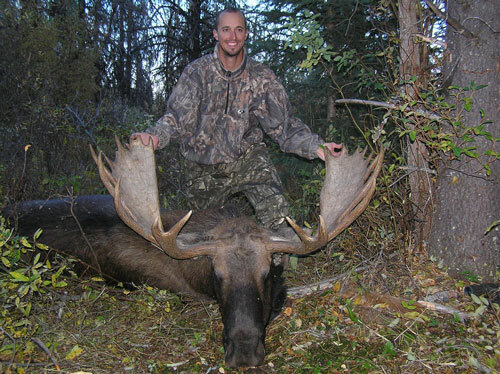 A mature trophy bull will range from 40 – 72 inches wide This outfit has boasted 100% opportunity on moose over the past 3 years, and this is not a title they plan on giving up soon. This outfit knows moose and moose hunting and offer preseason, peak, and post-rut hunts depending on client’s requests. Hunts typically run 8 days and start as low as request info. 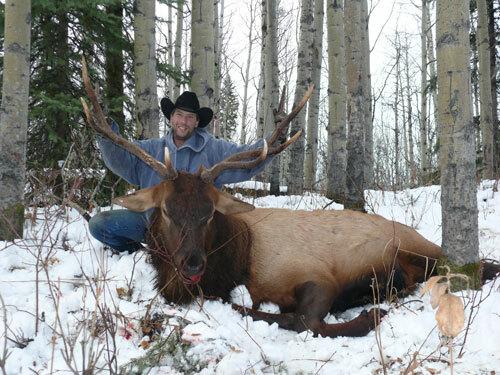 These hunts are fully outfitted with accommodations that can include cabins, wall-tents, or spike camps. 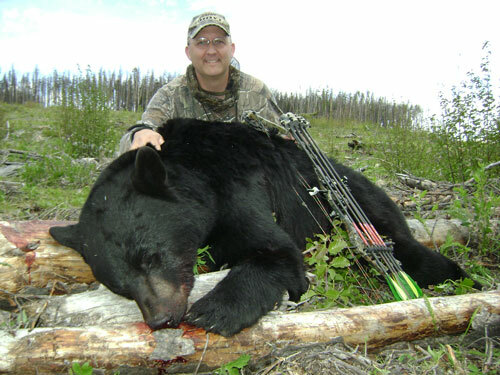 Each outfit works hard for each and every client, offering additional hunting opportunities for elk, grizzly bear, black bear, whitetail, mule deer, wolf, cougar, lynx, coyote, migratory and upland game birds. 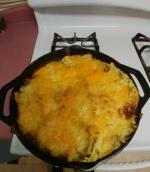 Special Needs can be accommodated too! 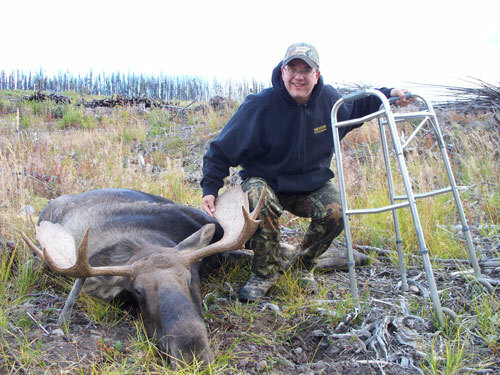 They have cabins, wall tents, and spike camps......they discuss with you what the you want and need as well as where the moose are assessable and plan from there.....for example a real late season hunt would typically always involve a cabin setting. 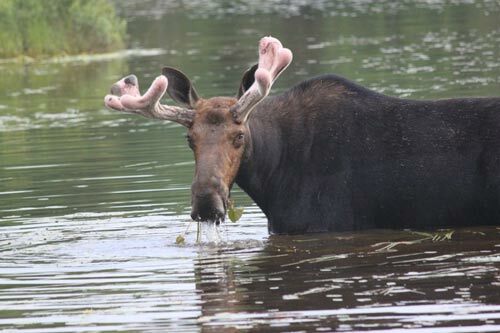 They can use 4x4 pick ups, UTV's, boats, horses, hiking to get to where the moose are. They run multi-day hunts, with the clients arriving the day before and leaving the day after. 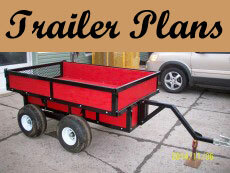 We will only forward your information to outfitters we know personally. 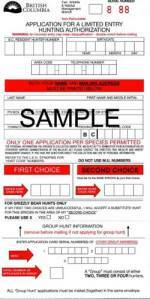 Fill in the form and receive information about their offered hunts. 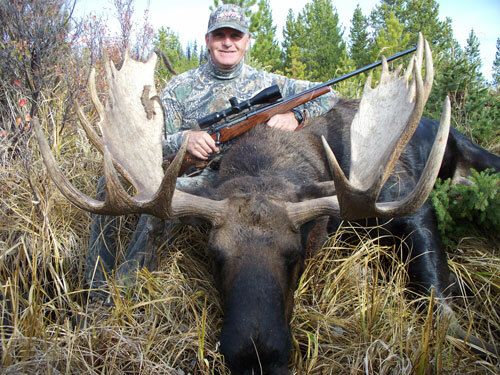 You are under no obligation to use this outfitter to hunt big bull moose or any species you don't wish too. Just request the information you want or specify what you are looking for. Someone will respond to you promptly.